Harry Kane had established himself as one of the most lethal goalscorers in England long time ago, and hardly anyone doubts his quality. 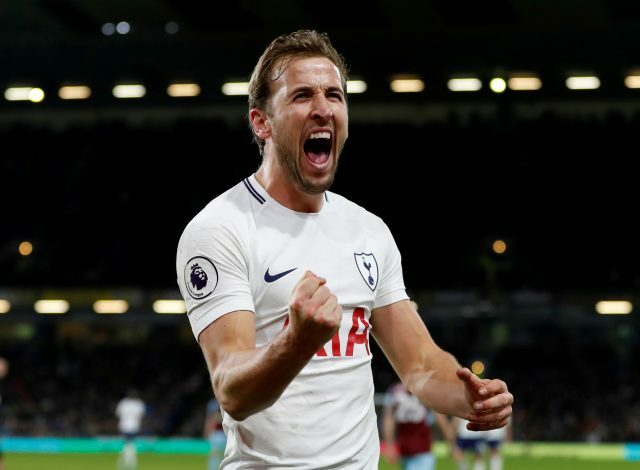 But when the Tottenham Hotspur talisman struck the net again on Boxing Day against Southampton, he put himself on the same levels as the likes of Lionel Messi and Cristiano Ronaldo. The Englishman started the fixture level with Alan Shearer’s record of 36 goals in one calendar year after last week’s hat-trick over Burnley. All eyes were on Kane today, as the anticipation of witnessing history in the making built up. Surprisingly, or not so surprisingly, the Englishman delivered yet another masterclass performance with yet another hat-trick that set a new record of 39 Premier League goals in a single calendar year, in 36 games – something the Newcastle United legend did in 42 appearances. Due to the fact that the winter break has already begun in Spain, the England international edged over the Barcelona superstar and ensured himself of his European top scorer of the year title. On the other hand, the Spurs star has registered 8 hat-tricks across all competitions, whilst the combined tally of prolific goalscorers like Messi, Ronaldo, Robert Lewandowski, Sergio Aguero, and Edinson Cavani only adds up to 7. Meanwhile, he also managed to set up 10 goals over the course of this year. Moreover, the Tottenham fan-favourite’s home record of 19 goals and as many goals away shows clinical finishing ability regardless of the environment he’s put into. At the end of the day, the 25-year-old stands tall with the title of England’s best goalscorer for club and country for the year of 2017 (39), above Shearer (36), Robin van Persie (35), Thierry Henry (34) and Ruud van Nistelrooy (30).